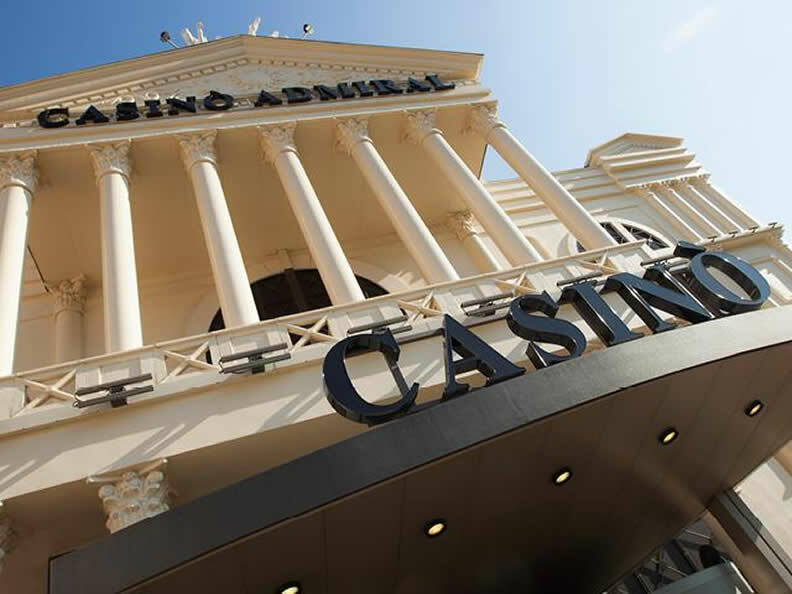 Right by the Fox Town Outlet Center, you will find the Admiral Casino that is located just 5 minutes from Italy, is 15 km from Lugano, 50 km from Milan and 15 km from Como and Campione d'Italia. 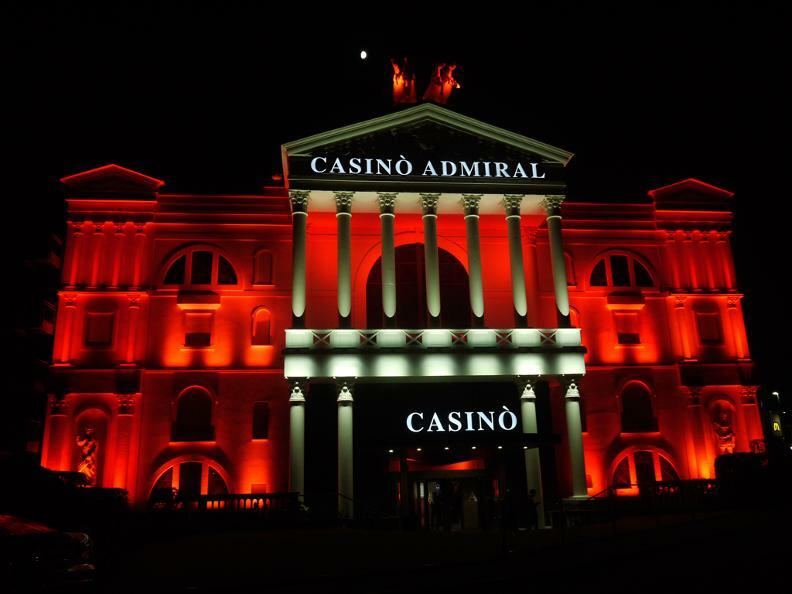 The Admiral Casino is open all year and offers the true essence of the game experience. 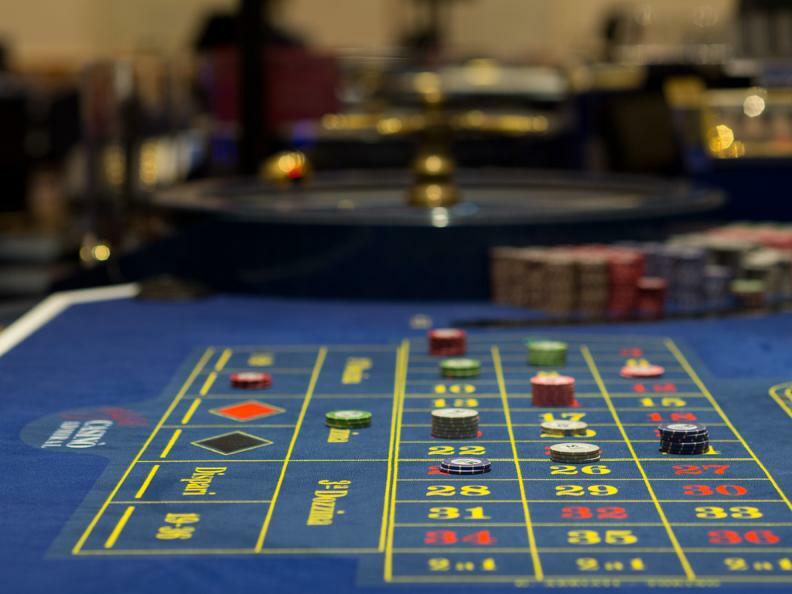 The game offer includes: 22 gaming tables, including Punto Banco, American Roulette and Black Jack, 4 semi-automatic roulette, 330 slots and several Jackpots. 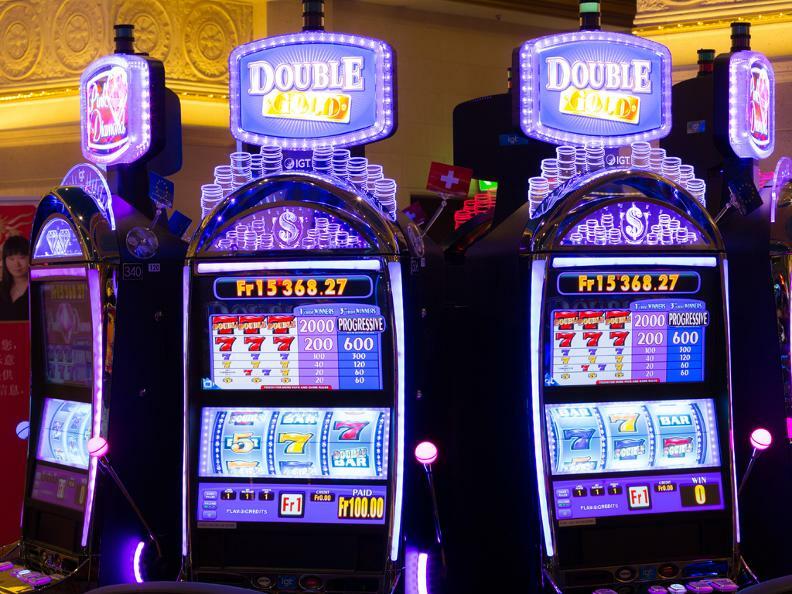 It is possible to play slots and tables both in Francs and in Euros. There are 1 ,200 free parking spaces available to players. Admission is free, allowed only for adults holding a valid identity document, no proper clothing is required but they must be appropriate to the place. 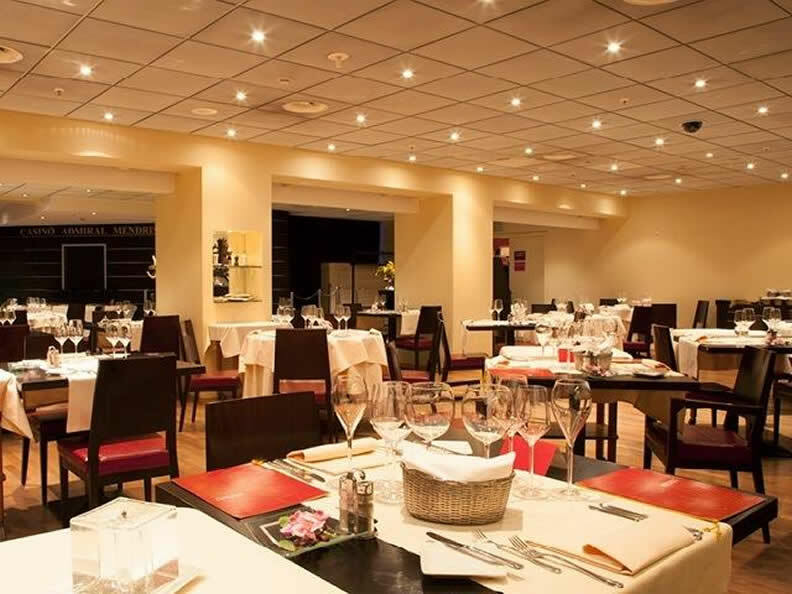 The Admiral Restaurant is appreciated by its audience for its high-quality cuisine. The culinary offer is always varied, attentive to seasonality. With a kind staff who loves to spoil their customers. Lo Sfizio offers an always fresh and fast cuisine for those who do not have much time to eat, but who still want a fresh meal at a great price. Bar Roma is located in the smoking area and offers small snacks, cocktails and drinks (hot and cold). During the weekends it turns into a meeting place after dinner loved by all those who like to go sleep late. Bar Appia with a similar offer of the Bar Roma, is located between the slots area and the live games area. It’s the perfect place to take a break.